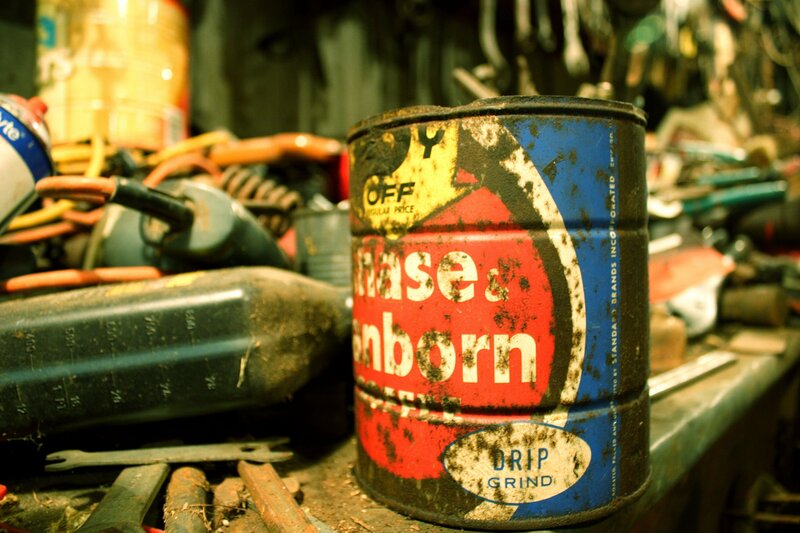 This morning we went down to Grandad’s shed and poked around. 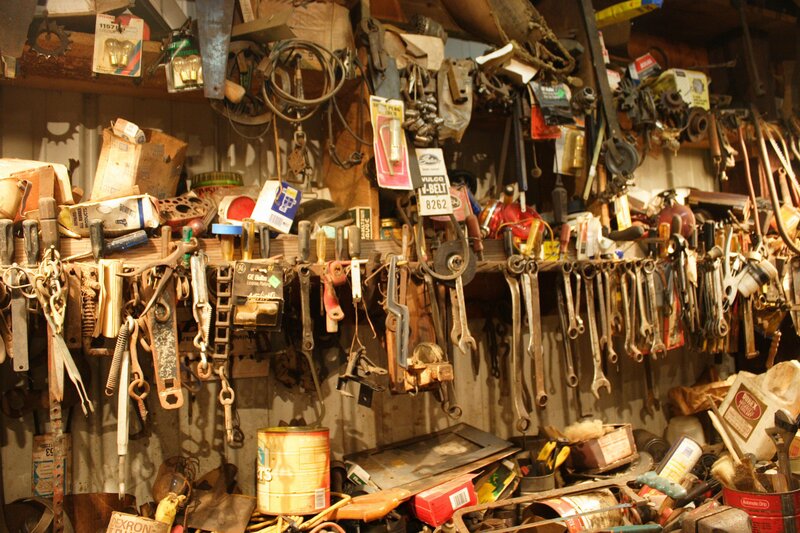 That shed houses more bits and pieces than one would think possible. 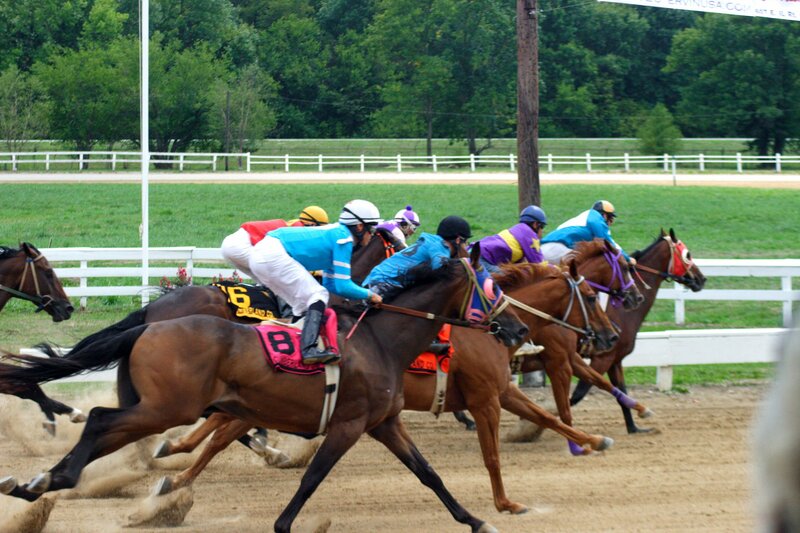 We stopped by to see some old family friends before heading to the fairgrounds for the thoroughbred racing. 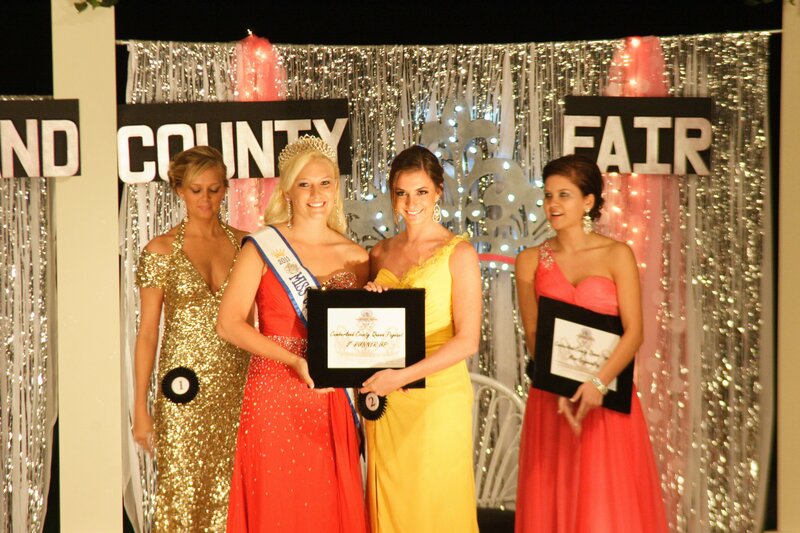 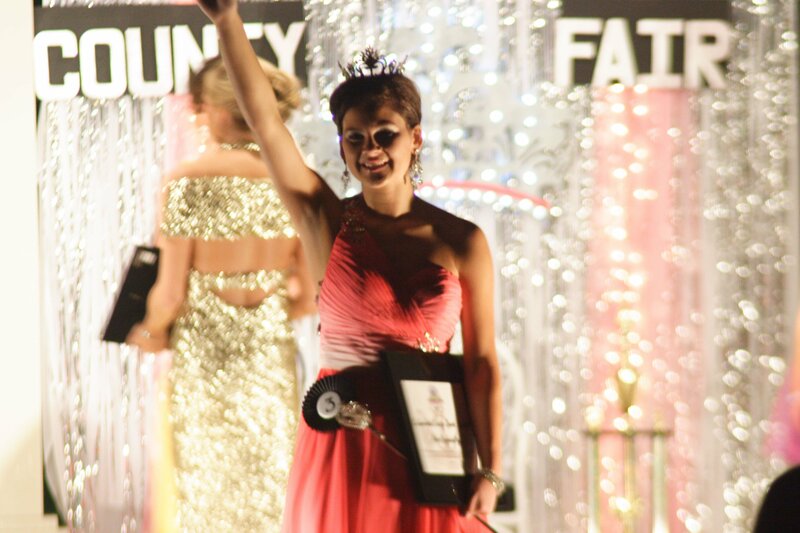 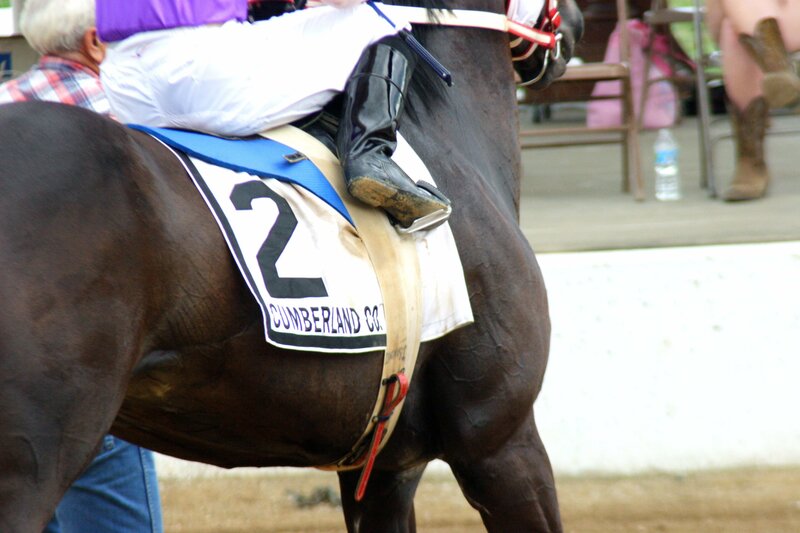 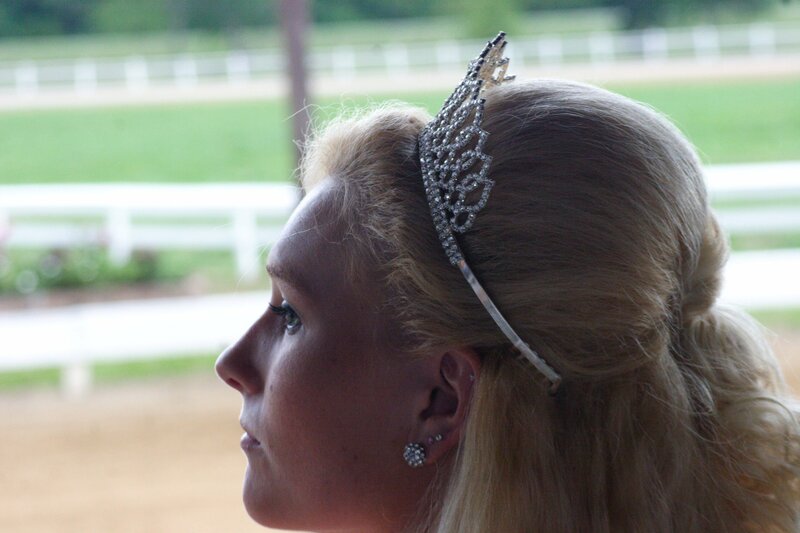 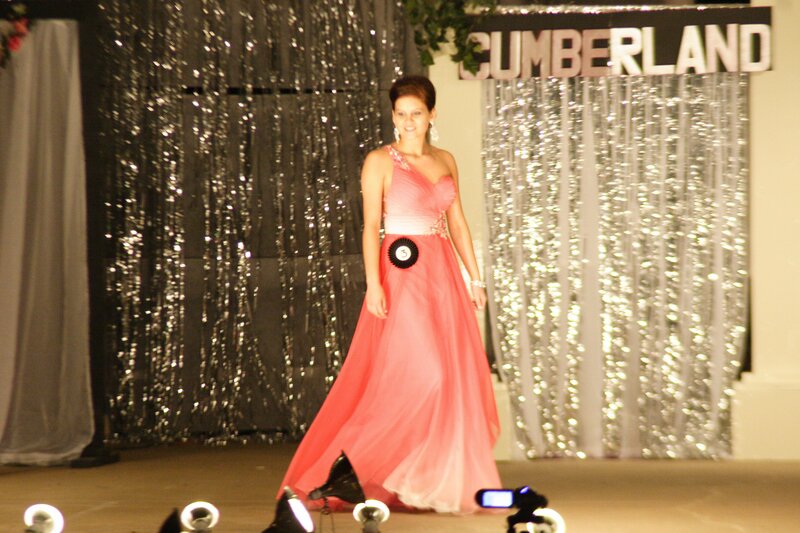 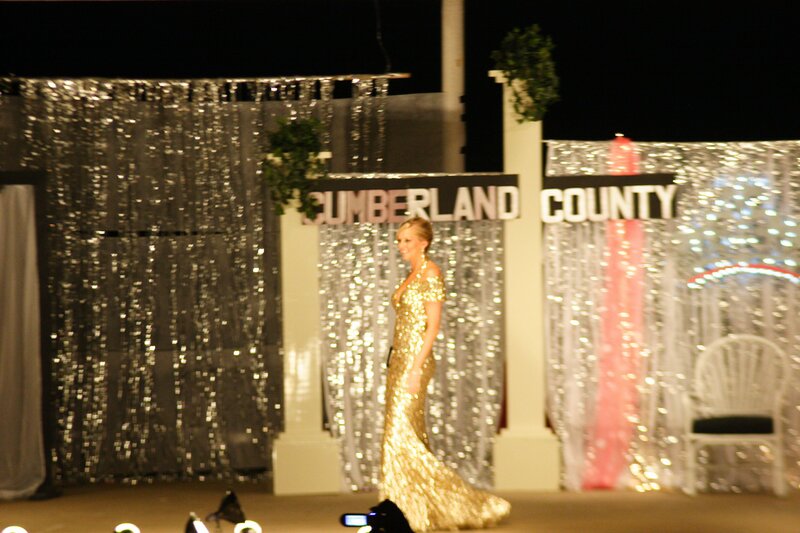 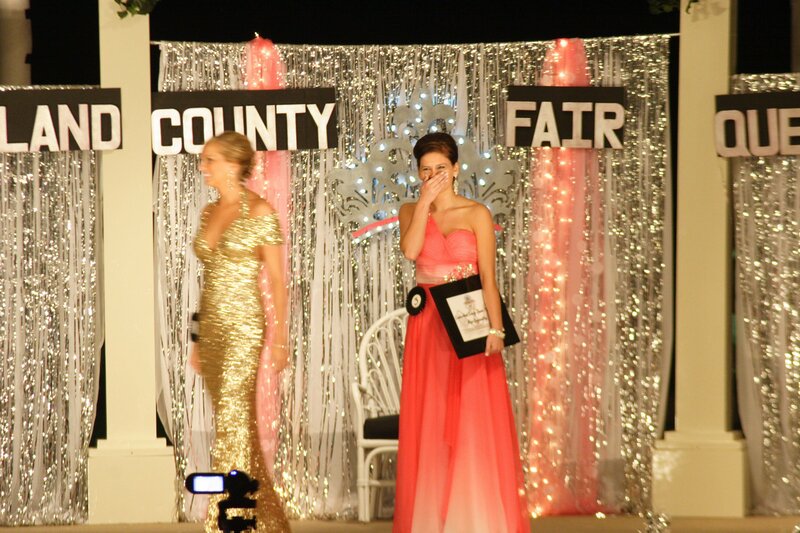 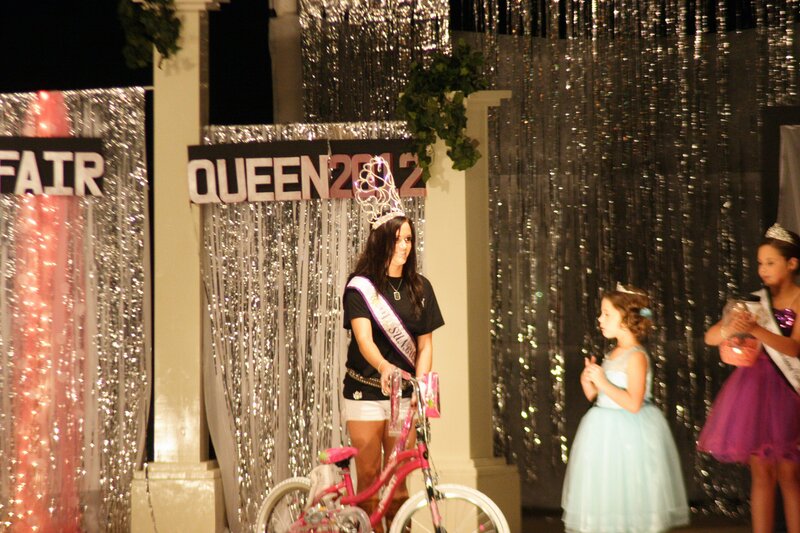 In the evening was the 2012 Cumberland County Fair Queen and the Little Miss Pageant. 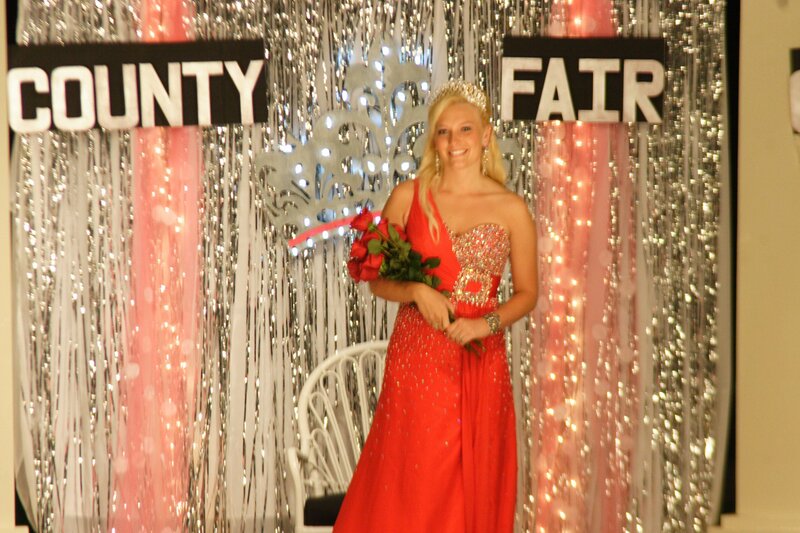 Full of awkward pauses, silly speeches and more than one dance routine that was entirely too long, it was exactly what you expect from a county pageant.